HomeUncategorized[NEWS] JYP and Alpha to hold a 2nd audition in Singapore in January 2012! Alpha Entertainment Korea is jointly organising the 2nd JYP Alpha Audition in Singapore. We had a hugely successful audition in Singapore during end December 2010 where 2 from Singapore were selected and sent for training in Korea under Alpha Entertainment Korea. They will be part of a new Korean girl group to be launched in April/May 2012. This is the first time in which Singaporean will be part of the phenomenal K-pop Wave. The event will be held on the 14th and 15th of January 2012 in Singapore at MDIS Queenstown Campus. There will be street castings before the auditions to search for more talents. As of 13th January 2012, 2,468 have signed up for the audition online and 500 are expected for walk-in. Participants are encouraged to showcase their talents here for a chance of being offered a contract and be groomed as a super star in Korea. They are required to Sing or Dance or Act or VJ or MC or Model. Songs can be sung in any language. Do take note that walk-in registrations will also be accepted on the day of the audition from 10am to 5pm. Selected participants will be trained in South Korea by either JYP or Alpha Korea. They will be groomed as the next K-pop star in Korea. As this is an audition and not a contest/competition, there will be no winners nor judges. The panel will consist of casting directors from JYP and Alpha Korea. Among them, they have cast, trained and managed artistes such as Rain, Miss A, Wonder Girls, DBSK, SNSD, SHINee, Super Junior, Super Junior M and F(x). 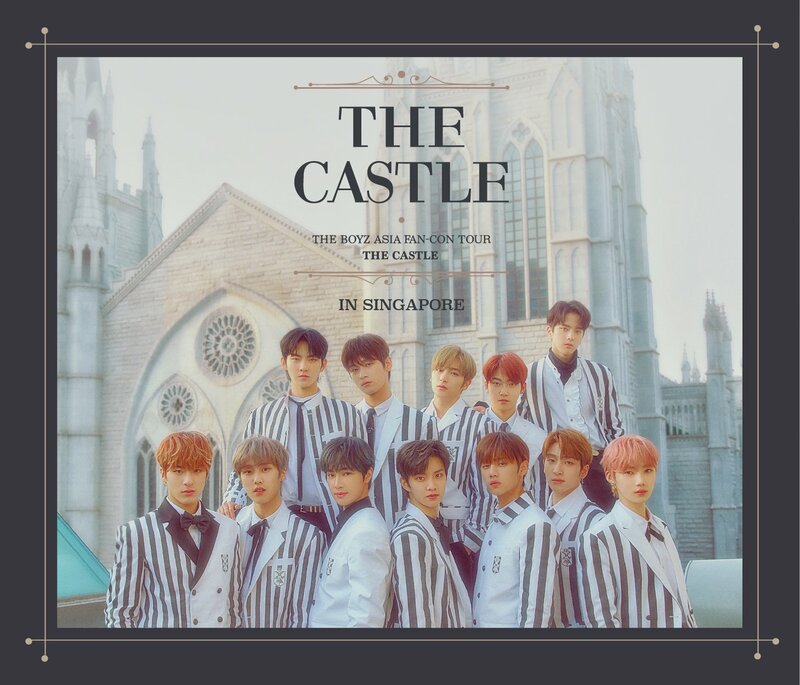 Alpha Entertainment Group is based in Singapore and they also have a 100% owned subsidiary in South Korea as well, known as Alpha Entertainment Korea Pte Ltd.
To know more about Alpha Entertainment, be sure to check out their facebook page for more updates on the upcoming audition.